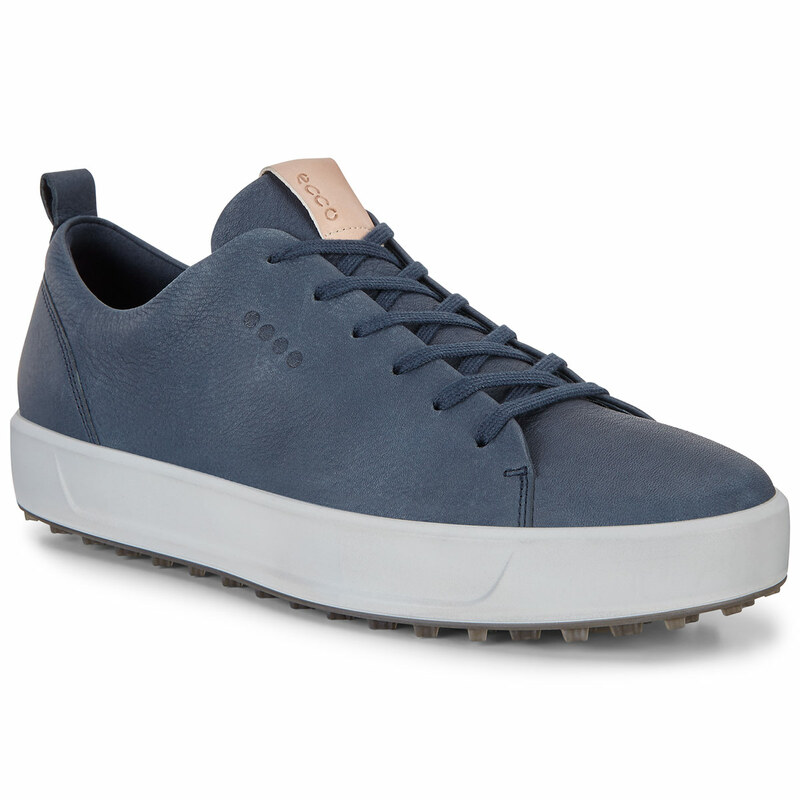 This premium golf shoe from ECCO has been constructed with a unique fluffy pebble Nappa leather upper, with HYDROMAX® water-resistant treatment and E-DTS® traction system to provide a strong foundation to play the game of golf. 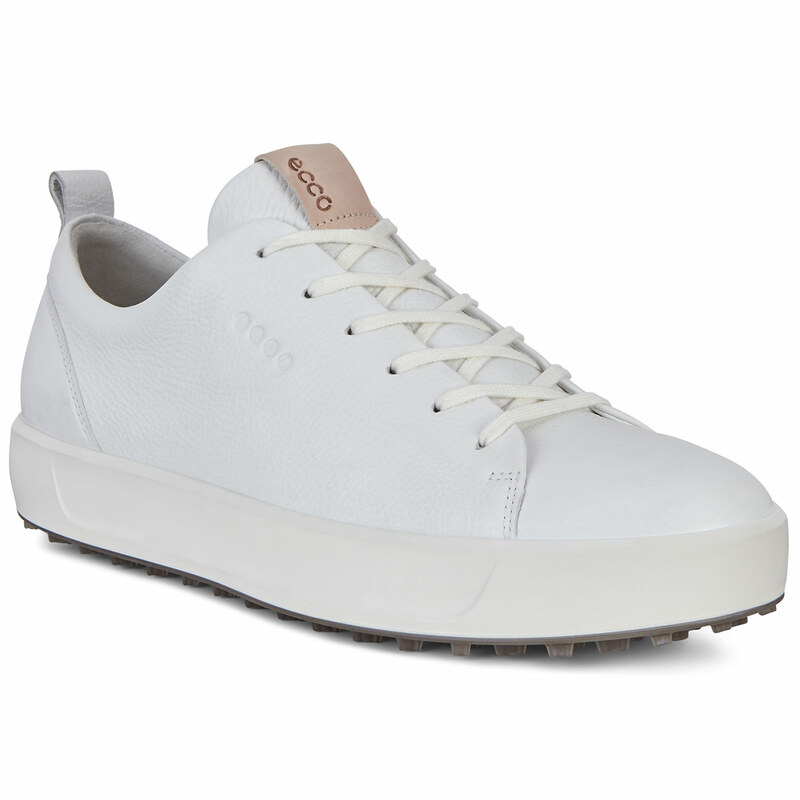 Developed in ECCO`s own tanneries this performance leather offers a uniquely soft and supple feel for extra comfort and a more natural feel as you play golf. 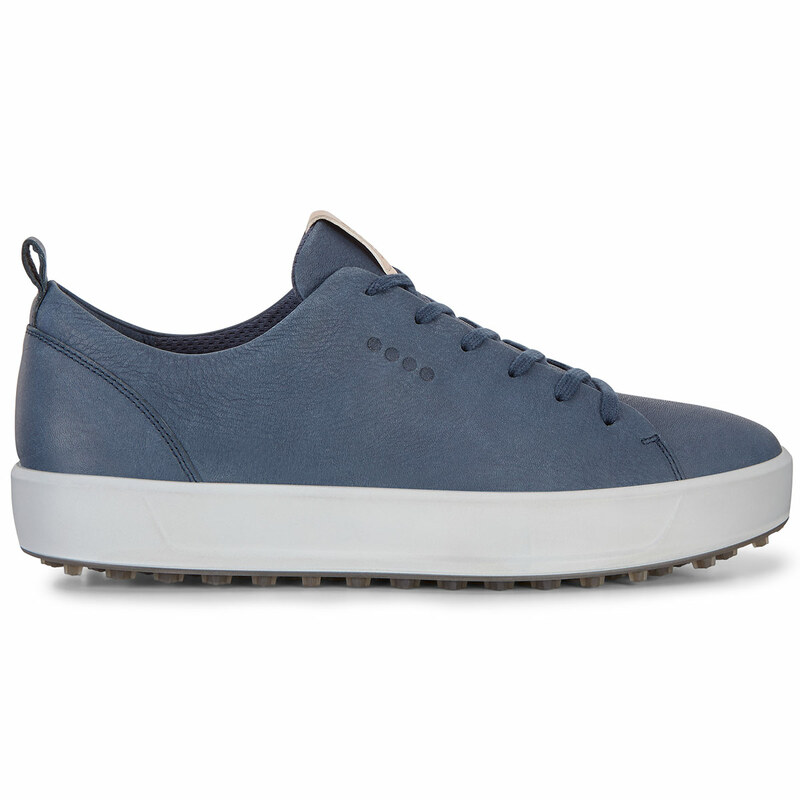 The upper is also treated with HYDROMAX technology, which means you won't have to worry about the rainy days as the shoes are weather and perspiration resistant. 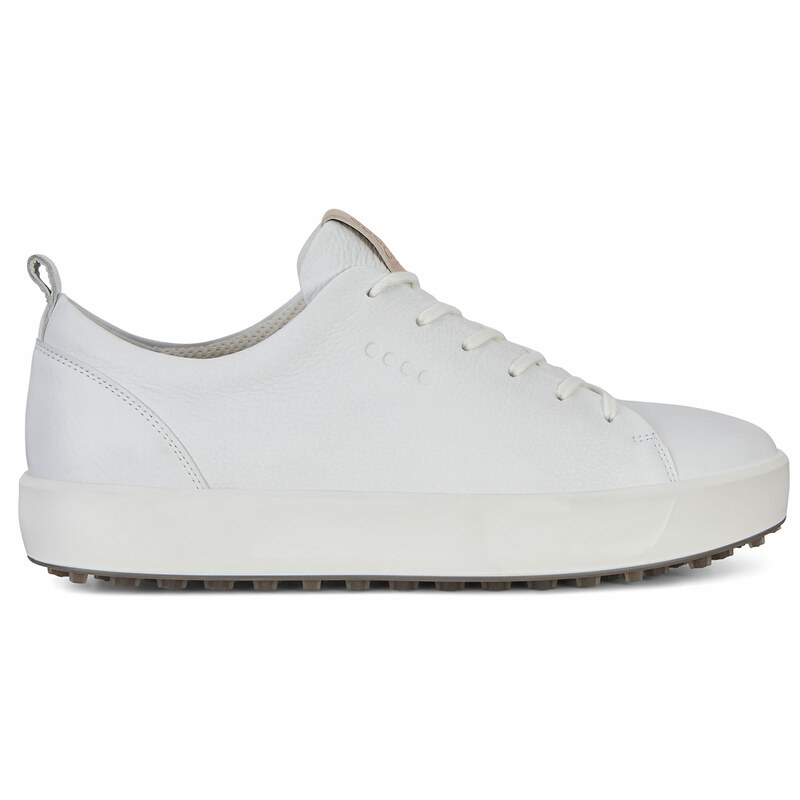 The high-quality leather gives a brilliant breathability which enables your feet to stay comfortable for longer. 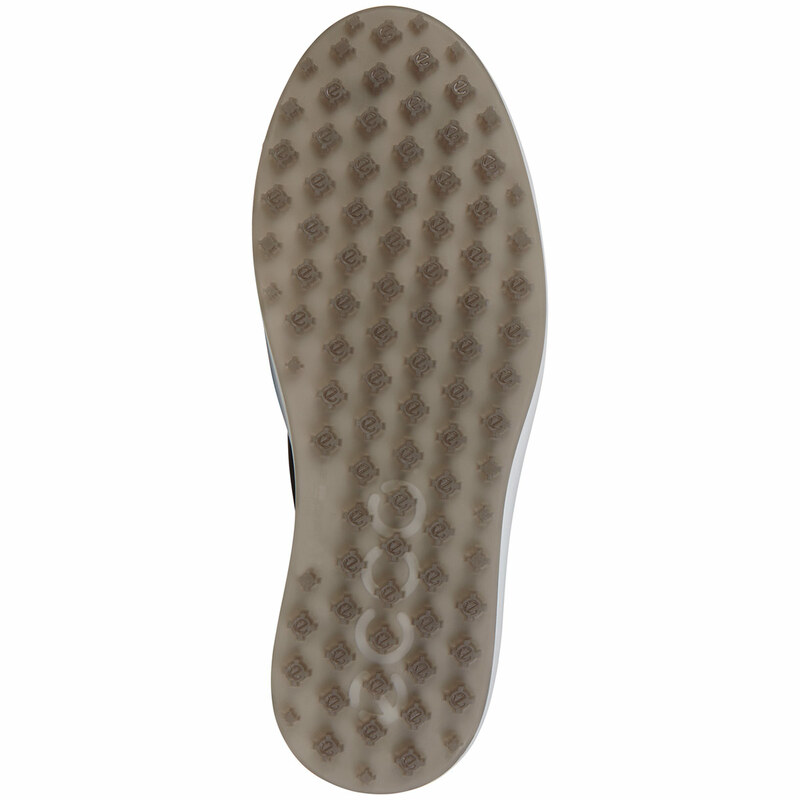 E-DTS award-winning technology improves durability and flexibility on and off the course, this traction element is provided by over 100 traction bars, which covers 800 rotation angles for excellent grip in all playing conditions. 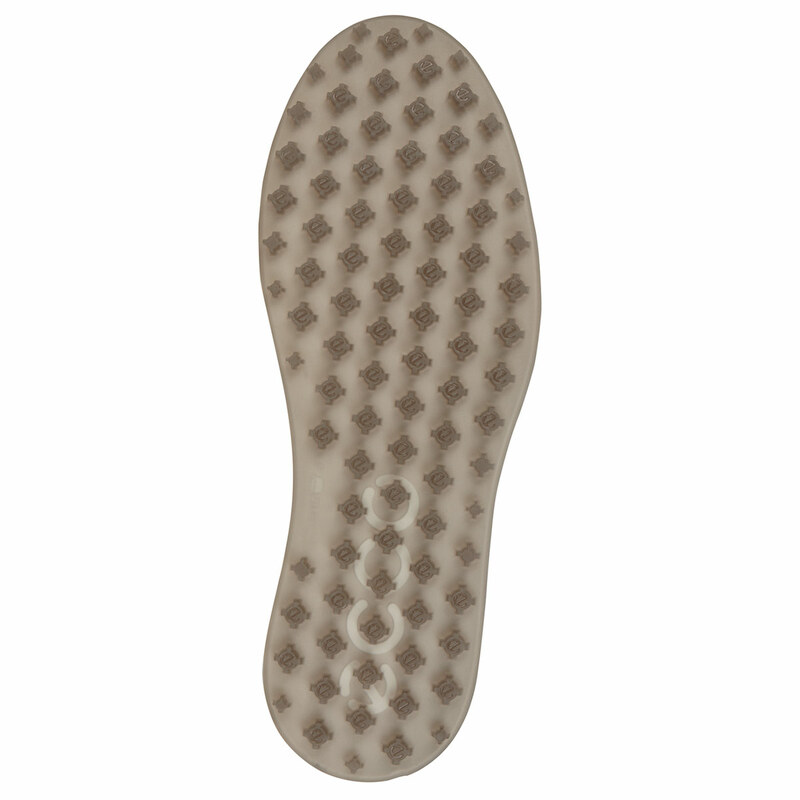 Plus come with an Ortholite® Foam inlay sole which can be removed and washed for long-term comfort, with the added option of extra width if removed.